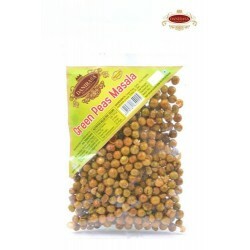 Send Gifts to India All the Savouries Made from selected vegetables and nuts, using pure vegetable oil. 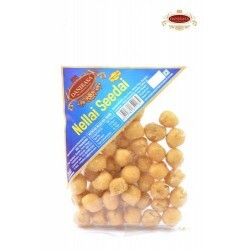 Choose from a fascinating range of delicious savouries. 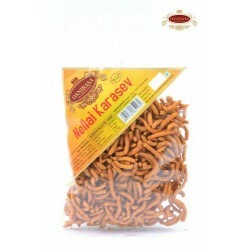 Sending Savouries from Branded shops (Ganga Sweets/ Sri Krishna Sweets / Ananda Bhavan / Gupta Sweets) is a best combination to send along with Sweets, Cakes, Flowers to your loved in India on Birthday, Anniversary, Wedding, Festivals and on all Occasion through OrderYourChoice.